Post a Picture, a Photograph, an Image, a Drawing.....That you like to share. Thread: Post a Picture, a Photograph, an Image, a Drawing.....That you like to share. Re: Post a Picture, a Photograph, an Image, a Drawing.....That you like to share. Always have to check your shoes in the morning for scorpions!!! 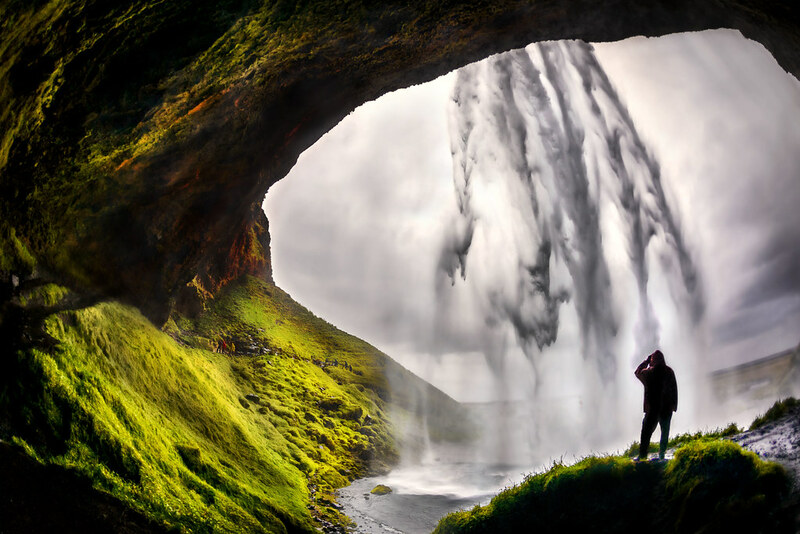 Seljalandsfoss - Just another waterfall in southern Iceland!! !